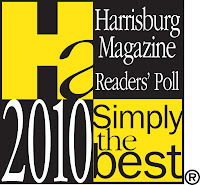 We are honored to be voted "Simply The Best B&B/Inn" by readers of Harrisburg Magazine! The magazine hit the newsstands today and for the sixth year in a row, Pheasant Field was voted to the best list! 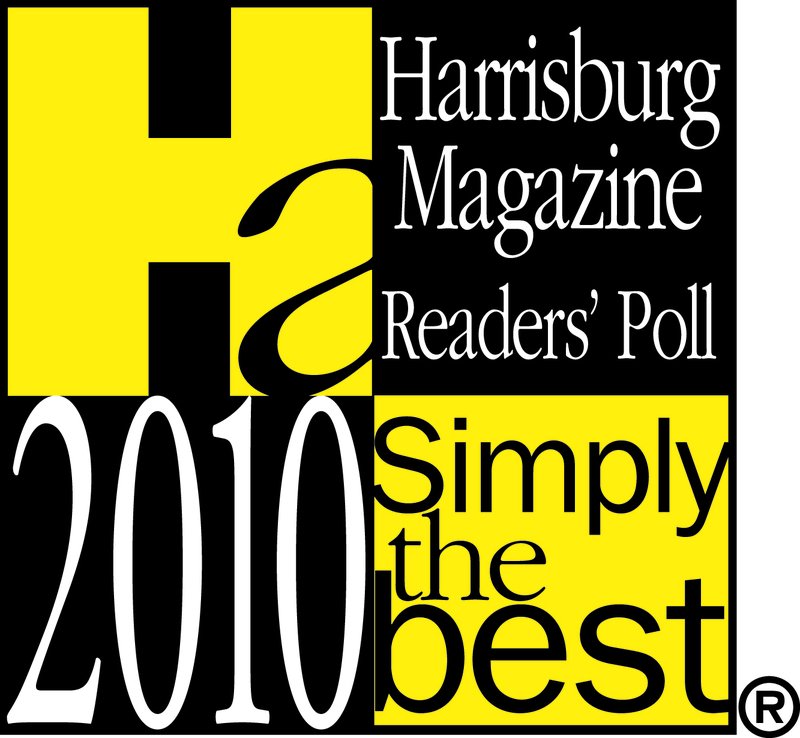 THANK YOU readers of Harrisburg Magazine! We love our 'job' and our guests and will continue to give the best service we can to our visitors from Harrisburg, Hershey, Carlisle and other surrounding towns and cities. The B&Bs are listed under the "Get outta here" category -- so think "Pheasant Field B&B" when you need to "get outta town"!